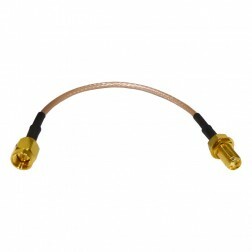 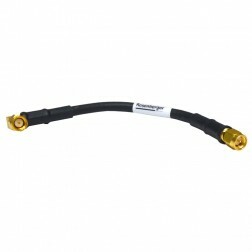 RF Parts stocks Amphenol pre-made SMA fixed length cable assemblies. 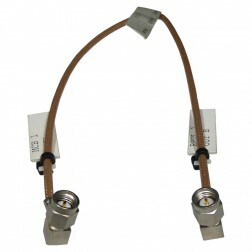 You have large variety to choose from in various cable lengths and connector configurations. 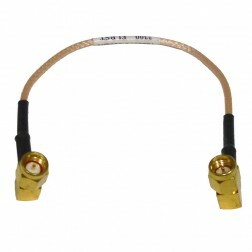 We stock cables in popular cable types like RG316, RG142, Flexible Semi-Rigid, etc. 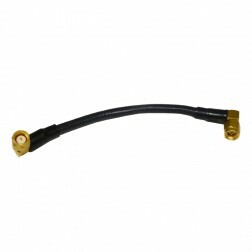 If you do not see it, please contact our sales staff and we can get you quote. 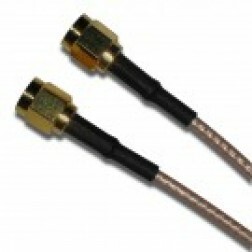 NOTE: We do find other manufacturers pre-made cables and have included them in our list.